Nendo's 2018 Training & Workshop Calendar is live. 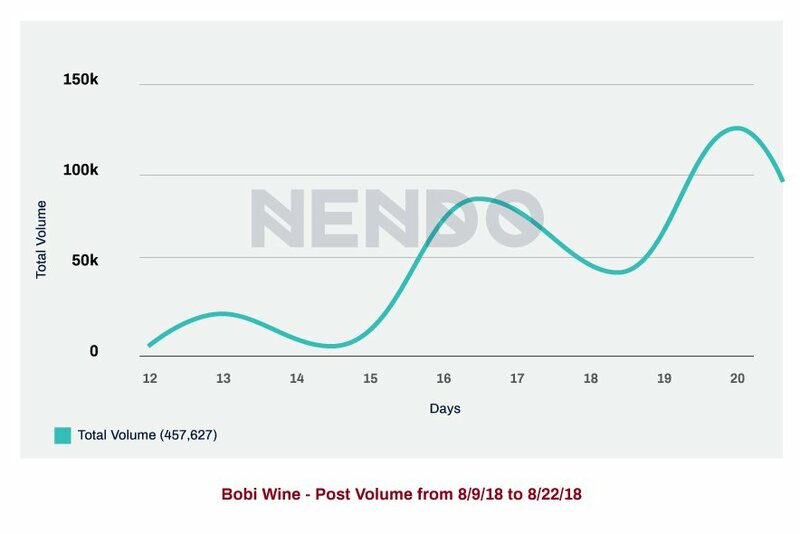 Stories on Bobi Wine first began trending on 13th August after he was arrested for treason charges which were later reduced to illegal possession of firearms and ammunition. The top 3 most vocal countries on the topic have been Uganda, Kenya and the United States with Kenya and Uganda contributing over 100,000 posts each. Tanzania, South Africa and UK respectively have followed with a combined total of +20,000 posts. 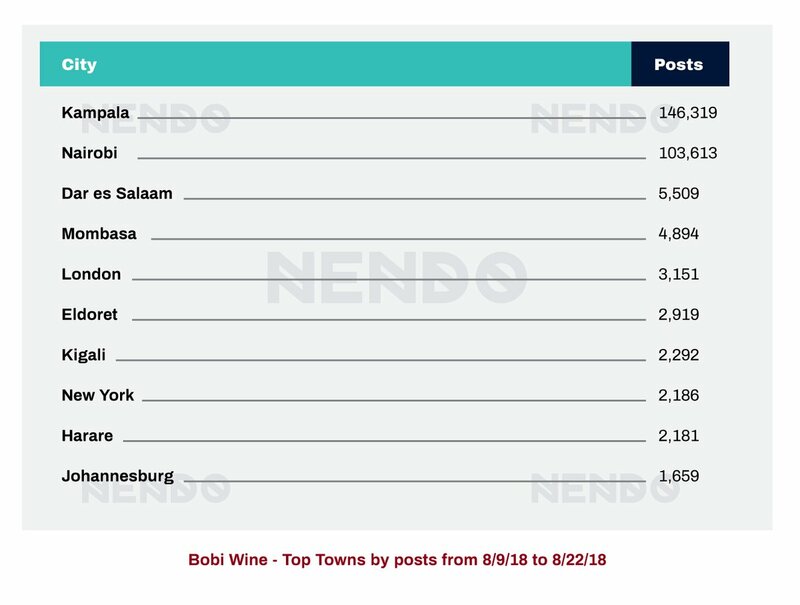 The top 5 cities which have been active on the topic are Kampala, Nairobi, Dar es Salaam, Mombasa and London. 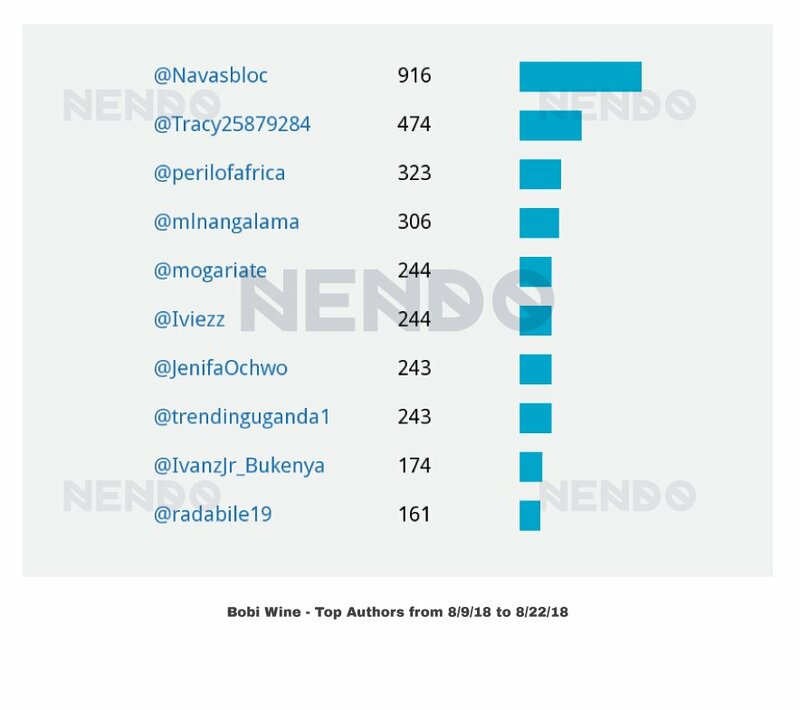 Top authors shows some of the handles that have so far published the most posts around the hashtag. Key among them are Ugandan political activists and news sites. 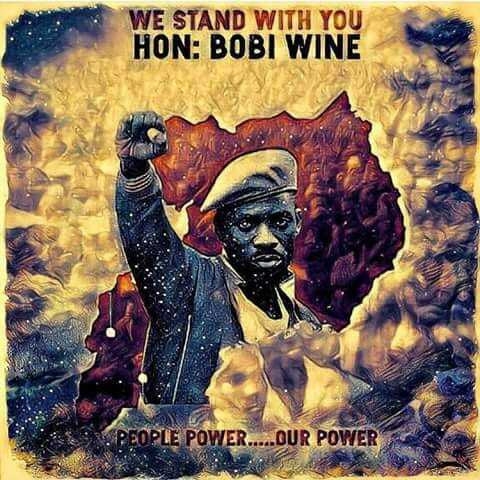 The top shared images of Bobi Wine that are currently in circulation have a design with the Ugandan map in the background. 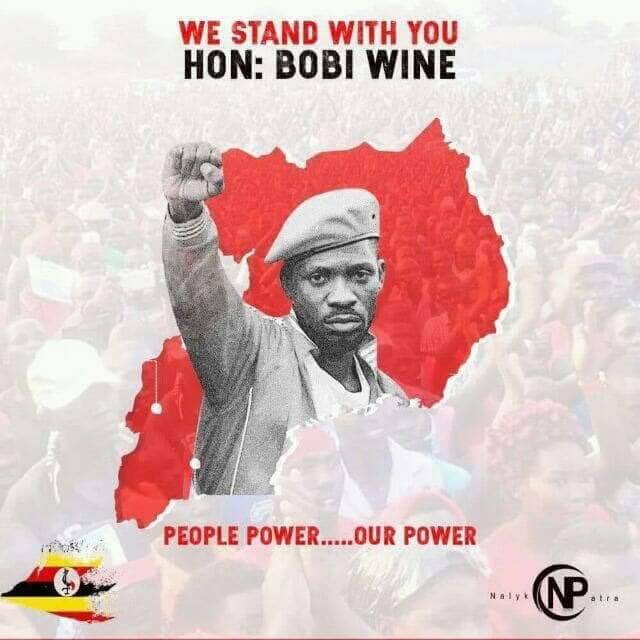 The most shared article on the story was by the BBC on 20th August which touched on his music, career and his active role in fighting corruption and inequality in Uganda. Join +2,000 subscribers to The Letter N, and get founder Mark Kaigwa's 'uncommon sense' take on African Internet, online media, technology and marketing. We'll also keep you up-to-date on upcoming events, reports and insights. Your name: Email Address: What are you interested in? If this is about a project, please provide a short description. Thanks! Join over 1,500 readers of The Letter N who get a tasting menu of links curated & commentated on by Founder Mark Kaigwa each week. Discover our likes, quips, musings, sounds, faces and more. Copyright © 2014-2019 Nendo Ltd. Made in East Africa. How Data Bundles are Made, Spent and What it all Means. Download the Insights and Highlights of the State of Mobile Data 2019 by Nendo or provide contact details to receive the +40 page full report on launch.